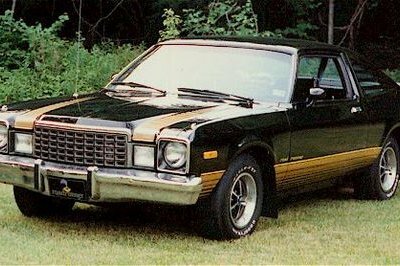 Other than the first generation which was produced from 1967-1969, Chevrolet has kept its Camaro generations to spans of around 10 years, but it looks like the fifth generation is getting nipped a bit early. 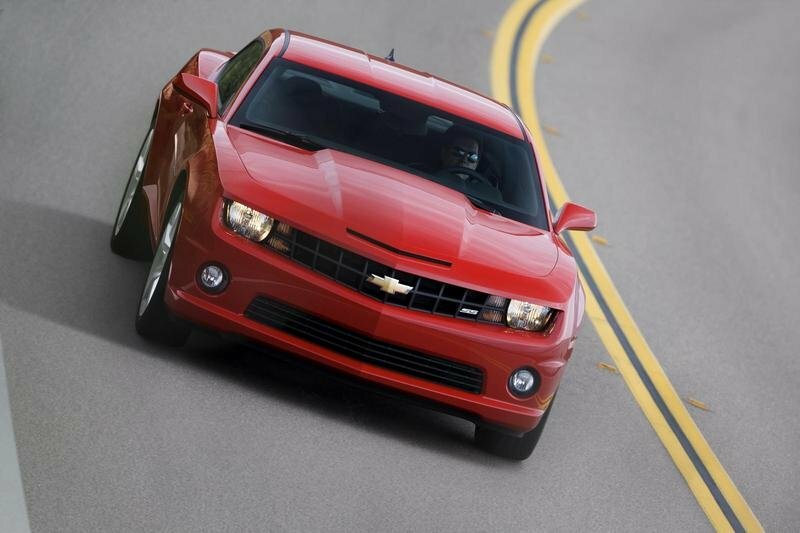 Chevrolet insiders have released news that the sixth generation Camaro will be debuting in 2015 for the 2016 model year, leaving the fifth generation model with only five years under its belt. 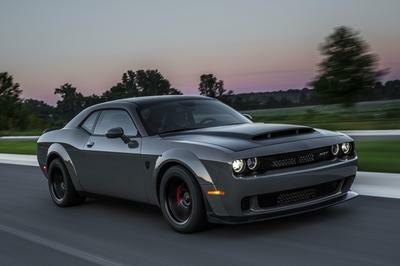 Along with the confirmation of the new generation, GM insiders also revealed that the 422 HP 6.2 liter V8 engine from the fifth generation will make its way into the next Camaro SS as well, except it will come with improved power figures and better fuel economy. Coincidentally, this is the same engine that will be used in the seventh generation Corvette where it is said to get 440 HP, leaving the new generation Camaro SS with an 18 HP improvement. 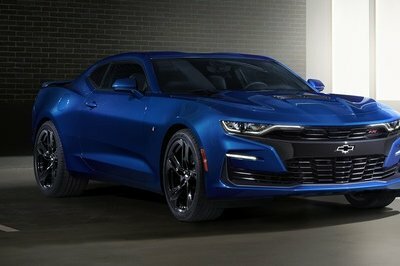 The engine will probably be the main focus for the next Camaro, especially with the Ford Mustang getting all kinds of power attention, but we expect Chevrolet will also work on the look of the vehicle, as well as improve on it’s visibility. Now that the cat’s out of the bag, more details will undoubtedly follow, so stay tuned! Note: Fifth generation Camaro pictured. Chevrolet never stops on innovating their concepts as time goes by. It’s nice to know that they are very advance on doing great models with new features on it. I am not impressed with the exterior looks of this Camaro. Specially the design of its front hood. It really looks sloppy to me. And that paint is not really captivating. 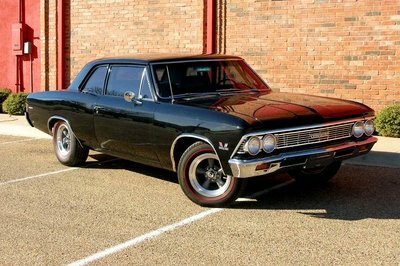 One of the best with Chevrolet is that they are consistent of their designs and specs. As time arises, new styles with new models are being released to be able to compete others. Stay tuned as I am! I will surely wait for this Camaro! 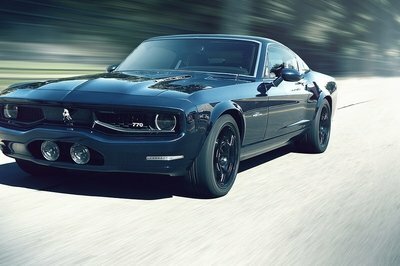 Though this is not the typical type of car i really admire, I think this one is going to be a bomb in the world of cars.